The term “modern design” might seem vague to many people. In many ways, it is a vague term, as it encompasses a somewhat wide range of characteristics and forms. However, there are certain factors that define modern interior design, and it has a very clear origin. Modernism is an art movement that formed as a rejection of more traditional forms of art, including Gothic and Victorian designs. Modernism was about throwing off the limitations imposed by these traditional art forms, allowing for a greater degree of artistic freedom and expression. This ethos eventually made its way into interior design. Ornate and gaudy decor, with all of its pageantry, was exchanged for a more straightforward, stripped down, and casual approach. Rather than focusing on rich colors and rounded curves, modernism emphasizes clean straight lines and deemphasizes fluff and unnecessary detail. However, modern interior design also rejects metal commonly used in traditional design such as wrought iron, rather focusing on metals that are clear, clean, and crisp. Polished chrome is often used in modern interior design because it is shiny with a bluish undertone, which contributes nicely to the new, less “lived in” look that modern interior design attempts to achieve. Modern interior design is often associated with minimalist interior design, and in some ways, the latter can be seen as the ultimate logical conclusion of the former. However, minimalism can also be seen as simply one element of modern interior design. 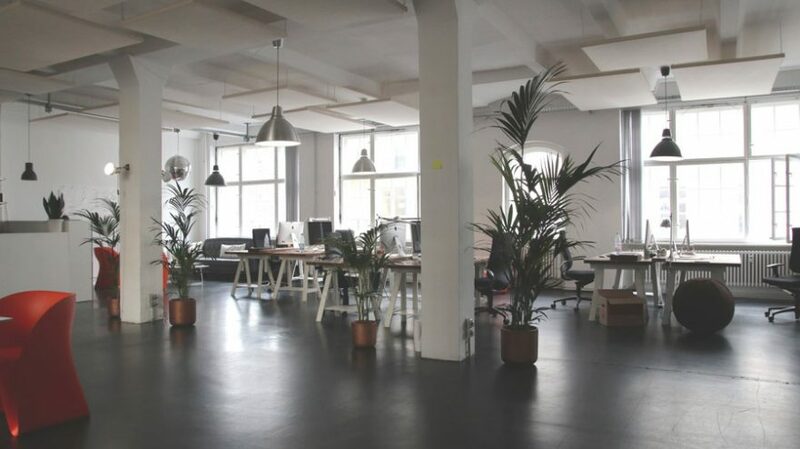 Industrial design also focuses on furniture and decorations comprised of materials that would typically be used in large industrial factories. Kitchen appliances, light fixtures, and other things include steel and chrome accents. Walls are often comprised of brick or concrete, and it makes use of stripped flooring. Many of the characteristics of modern design and industrial design work hand in hand, and both styles could be used simultaneously in one house or apartment with ease and consistency. Characteristics of minimalism are also quintessentially tied in with both modern and industrial interior design. 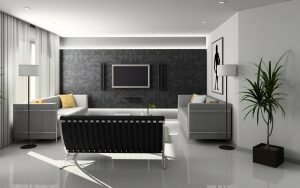 You might think “modern” and “contemporary” are synonymous, and in most cases, you’d be right – but not when it comes to interior design. Modern design has a fairly strict set of rules (as outlined above), whereas contemporary design is still somewhat in the process of development, so the rules aren’t so hard and fast. Contemporary design often features a wide variety of colors (not just neutral and primary) and also incorporates a lot of wood furniture and decor featuring curves and rich stains. 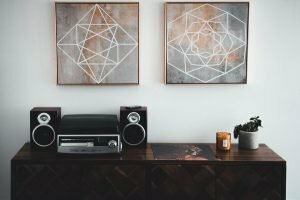 SolidWheel.com > Furniture > What Is Modern Interior Design?